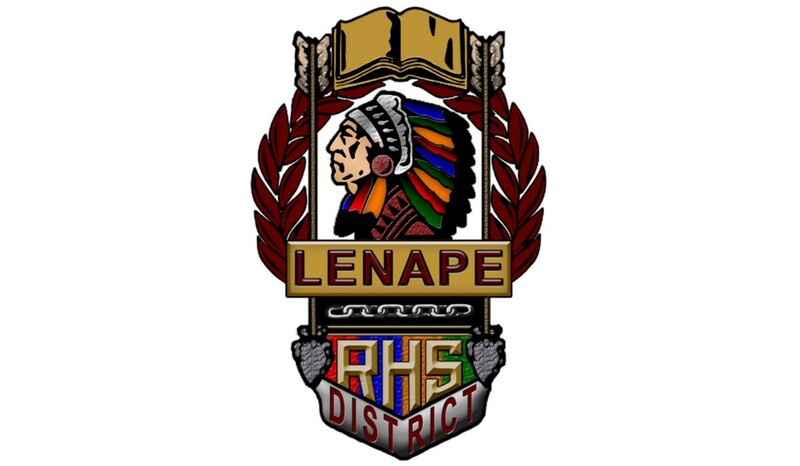 In other news, the Lenape Regional High School District to host Health and Wellness fair. Members of the Pinelands Commission approved the construction of New Jersey Natural Gas’ Southern Reliability Link Pipeline last Thursday at a special meeting. The pipeline will connect the Trenton-Woodbury Lateral Pipeline in Chesterfield Township to a network of pipelines in Lakehurst Borough if constructed. 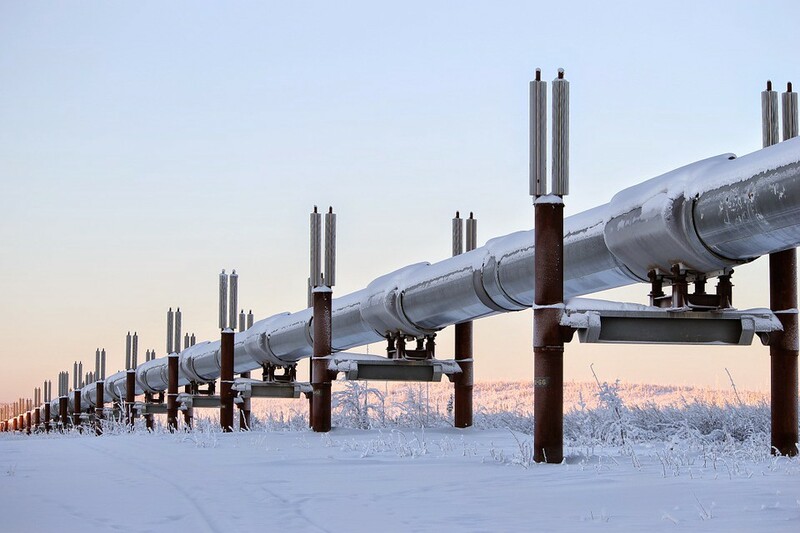 The pipeline was approved by an 8–4 vote. For the first time in its history, the Pinelands Commission passed a resolution that will greatly reduce damages caused by off-road vehicles in the heart of the Pinelands National Reserve within Wharton State Forest. 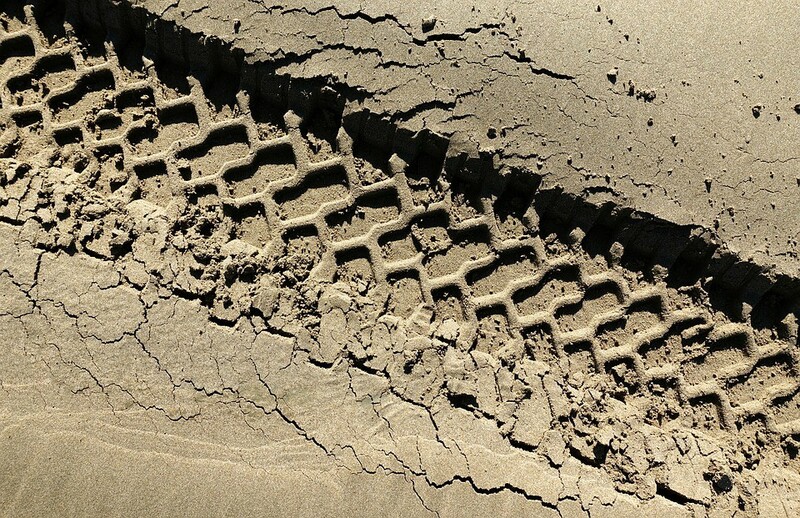 The resolution designates only those sand roads marked on specific USGS topographical maps being available for use by street-legal motorized vehicles. This map of Wharton will be made available to the public and will present a great public access benefit to those who are seeking a reliable and responsible way to explore its 122,800 acres of preserved open space. Because of the vast area and limited funding for law enforcement, Wharton has become known throughout the Northeast United States as an area where off-road vehicle users could challenge their machines against the land with little or no repercussions. The passage of this resolution makes it clear that the Pinelands National Reserve was not designated to be an off-road vehicle park, but a place where proper management can allow people to co-exist along with a thriving local environment. The Lenape Regional High School District invites area businesses, organizations and professionals in the health and wellness fields to participate in the district’s Health and Wellness Fair on Oct. 9 from 8 a.m. to 1 p.m. at Cherokee High School. According to the district, the district is organizing the Health Fair as part of a full day in-service for all certified staff members to coincide with the theme of this academic year, #LRHSDBetterU. The Health Fair will consist of an informational display area, where vendors can hand out materials and talk informally with attendees. In addition, the fair will have ongoing 45-minute workshops presented by speakers on a variety of health and wellness-related topics.